Creating an updated identity for Handmade Burger Company was delicious. 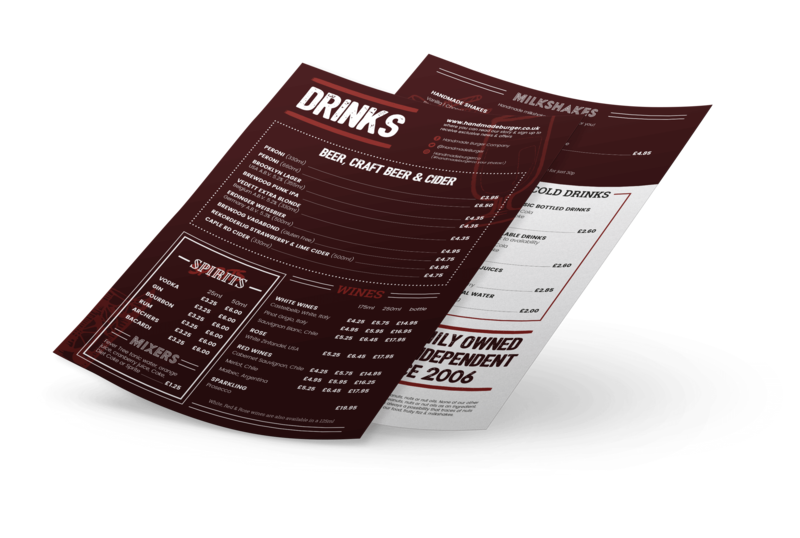 One of England’s finest burger establishments with 21 locations on our last count, the team decided it was time for a refresh. The team at Handmade Burger Co. were keen for their new identity to be an evolution of their current brand, retaining aspects that made it recognisable and reflecting their continued values. As part of the design process, we looked at typography and how we could ‘free’ the brand a little but keep the handmade feeling that’s so key to their ingredients, cooking and famous burgers. 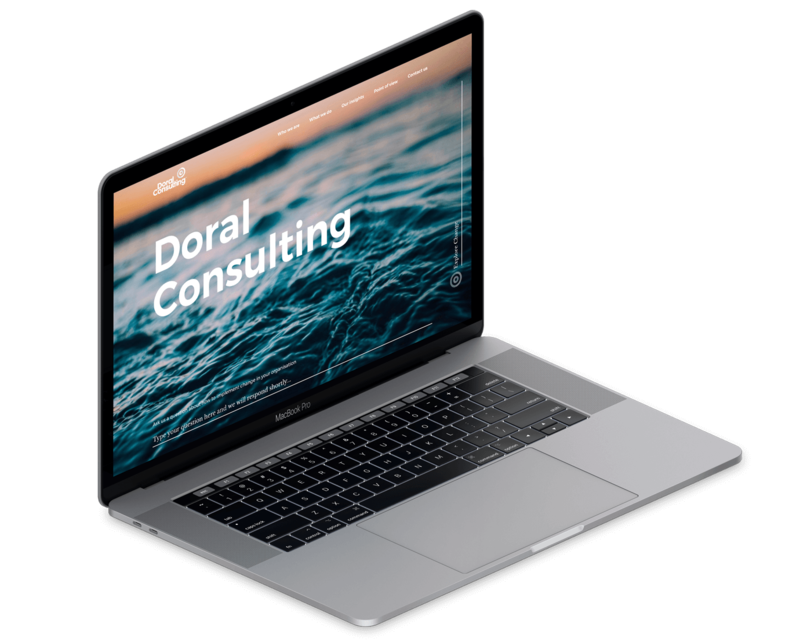 The logo needed to feel confident, welcoming with a little edge. 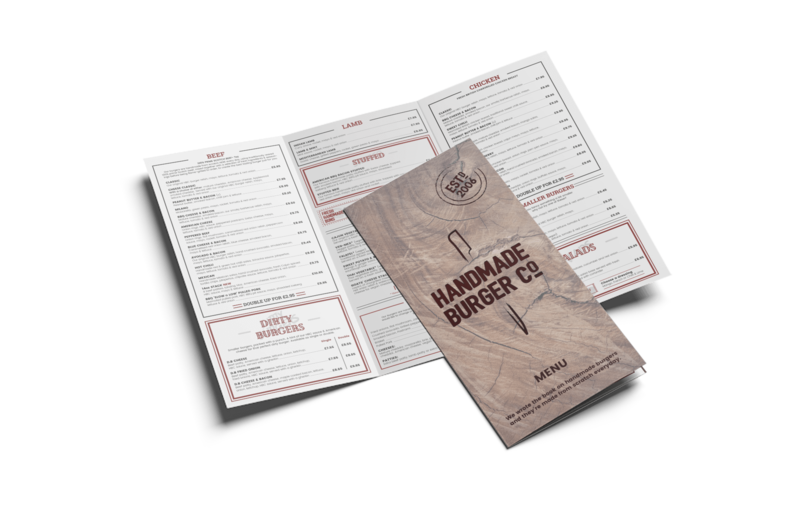 With the menu design, we really wanted to make the branding more consistent whilst highlighting the great things about Handmade Burger Co. Such as, their patty’s which are handmade and the biggest in the business as well as one of the best vegan menus around. The design is an ode to how the food is beautifully served to you at Handmade Burger Co.